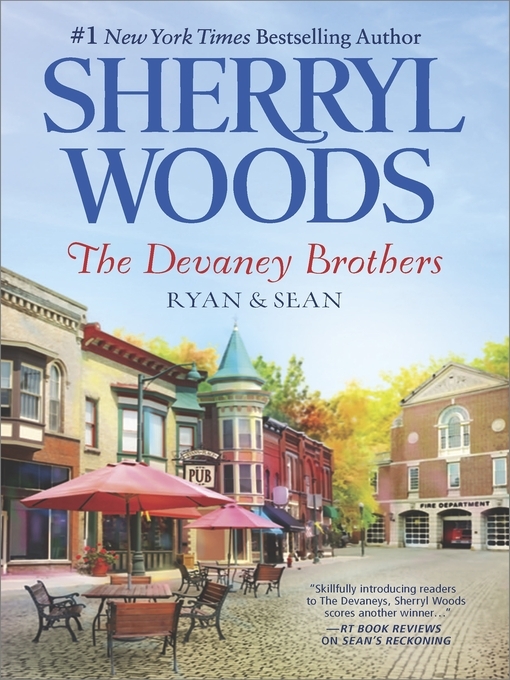 #1 New York Times bestselling author Sherryl Woods brings readers two classic tales of the Devaneys brothers torn apart in childhood, reunited by love. Publisher: [Place of publication not identified] : Harlequin Books 2014.  Bars (Drinking Establishments) — Massachusetts — Boston — Fiction. Families — Massachusetts — Boston — Fiction. Women Accountants — Massachusetts — Boston — Fiction. Shelters for the Homeless — Massachusetts — Boston — Fiction. Fire Fighters — Massachusetts — Boston — Fiction. Single Mothers — Massachusetts — Boston — Fiction.